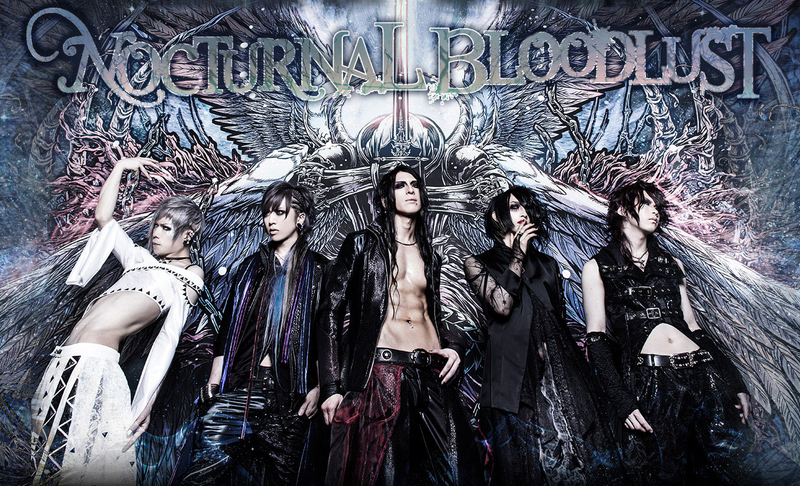 NOCTURNAL BLOODLUST - Live Limited Taylor Swift Cover Announced | VKH Press – J-Rock & Visual Kei Coverage Worldwide! NOCTURNAL BLOODLUST may not be Swifties themselves, but they have certainly made their knowledge of pop-music known by covering Taylor Swift's song "We Are Never Ever Getting Back Together." This two track CD (featuring an intro and the actual cover) is free of charge, but will only be available during their gig at TSUTAYA O-EAST on November 3rd. Check out the teaser of the song below, and see just how NOCTURNAL BLOODLUST put their own spin on it.